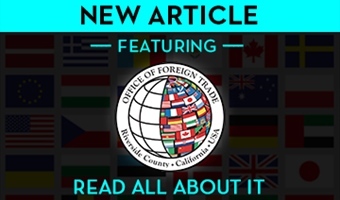 Welcome to the Riverside County Office of Foreign Trade webpage! 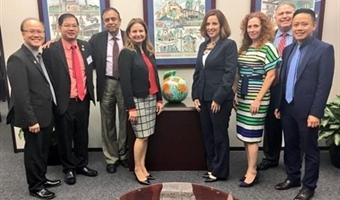 Under the direction of the Commissioner, the Office of Foreign Trade is available to assist you with international investment, exports, underwriting, banking with the Export-Import Bank of the United States, EB 5 Regional Investment Centers & programs, and international investment programs abroad. 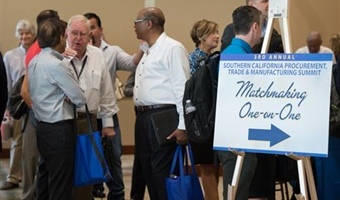 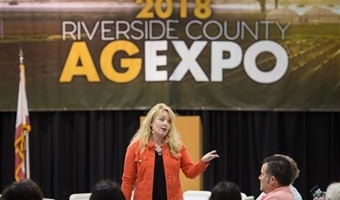 The Office of Foreign Trade also maintains the county’s official diplomatic relationship with 180 nations in an effort to increase trade, investment, and build lasting international partnerships that help the private sector create jobs and investment in the County of Riverside.